Our 150Kva generators are factory built and tested in production so that you receive only the best generators available on the market today. 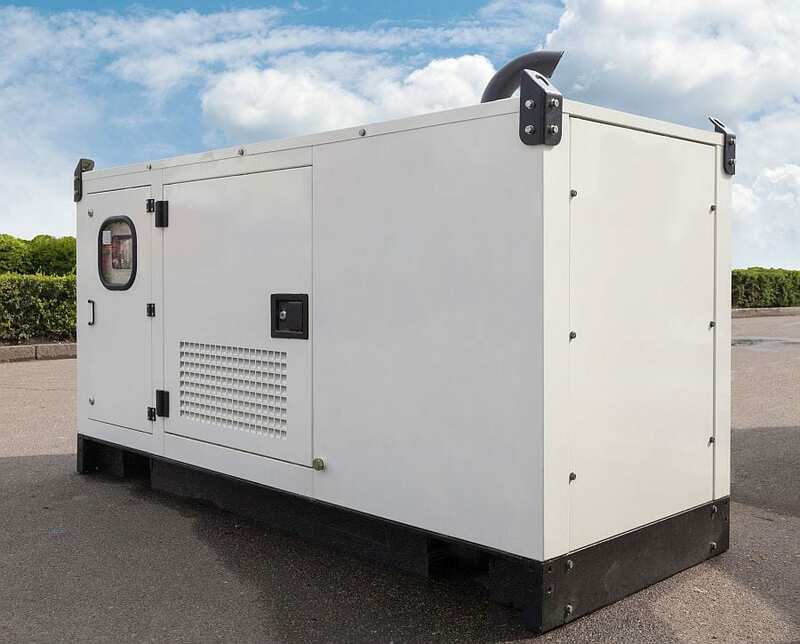 The 150Kva generator is a complete power unit with an easy start function, there is minimal downtime allowing for more time to get the work done on time and budget. With a variety of attachments and accessories to choose from, we also provide sound proof canopies, trailers, lifting hooks etc. The fuel tank capacity is 195 litres and the fuel consumption at full load is around 30 litres per hour.